Bible believers really don't understand what the bible says about life after death. Find out why. Jim and Joe Rizoli will continue their discussion with Diane King on Hitler and the Third Reich. 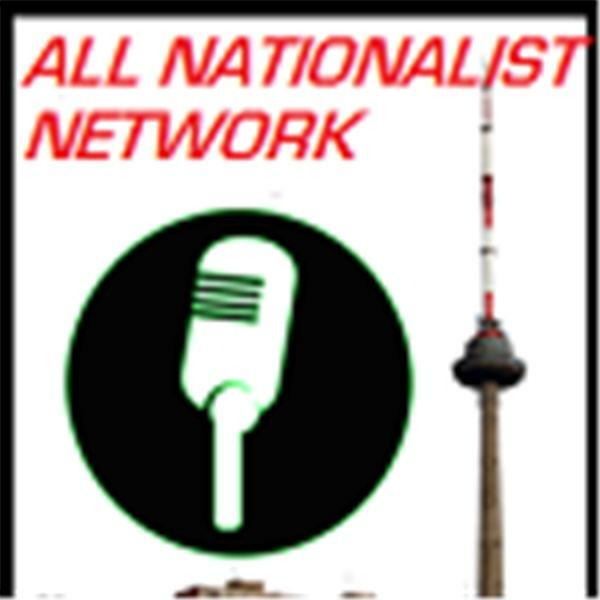 After a month off for personal reasons Jim and Joe Rizoli will be talking with Diane King on the early days of the Third Reich and how Germany got into the position they they did.